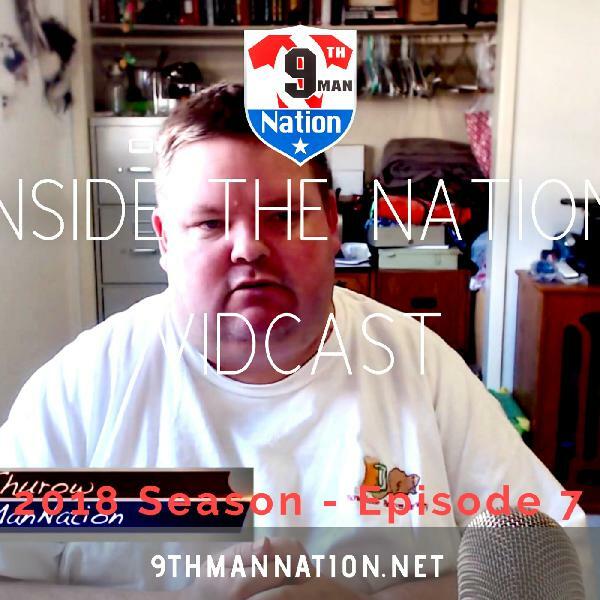 9th Man Nation is pleased to announce the transition of our Inside the Nation Podcast to Inside the Nation Vidcast. We define a vidcast as an video podcast where we will either record or livestream our episodes for our YouTube channel and then upload the audio track of the video to our podcast host Spreaker. This helps us create content in both video and audio format making the conversation of the Arena Football League more obtainable and easier to either listen or watch to on multiple platforms. In this livestream, we welcome Victor Santiago to the show. Victor has been following the AFL since 2002 and was a season ticket holder to the former San Jose SaberCats arena football team for 13 years straight. He will be contributing his insights to the league's season. Founder is Eric Thurow. I am a15 straight year season ticket holder of the San Jose SaberCats. I did not miss one home game in those 15 seasons. The 2016 is the first season missing home games by the fault of the SaberCats ownership leaving the Arena Football League without any respectful notice to the fans. But during my years as a season ticket holder and with the multiple road trips I made to support the SaberCats, I have come across some great fans in the league. 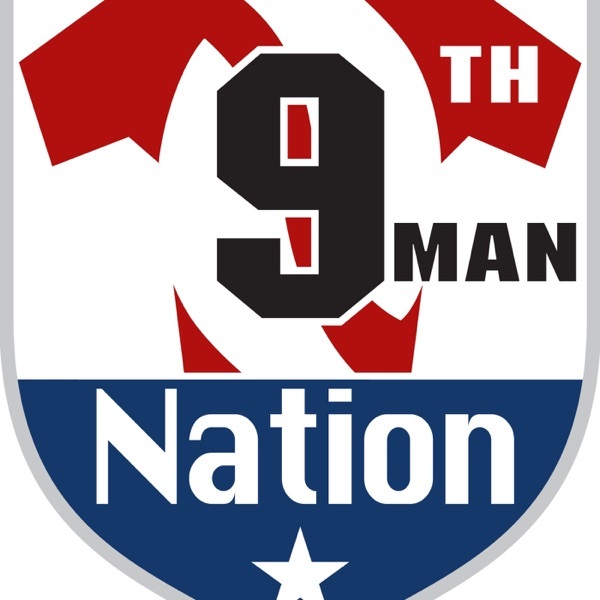 This is the main reason I launched news/outlet 9th Man Nation. 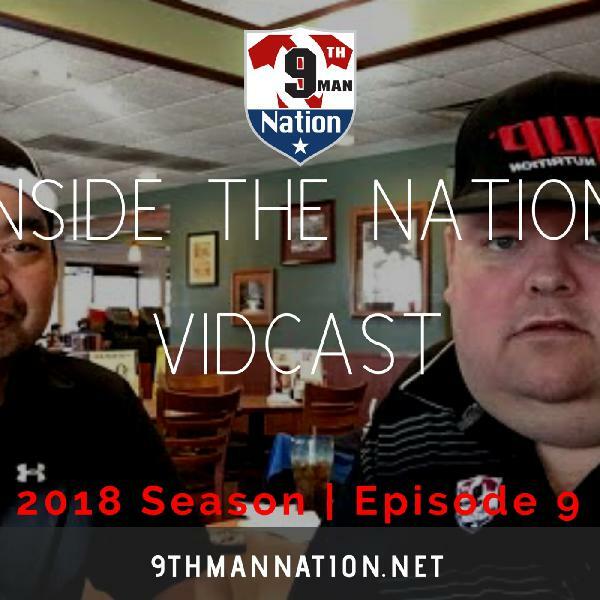 9th Man Nation will slowly be a major promoter of the league nationwide with the fan's voice included. We will having game highlights and talk about the news of the week, then discuss the upcoming week's games. 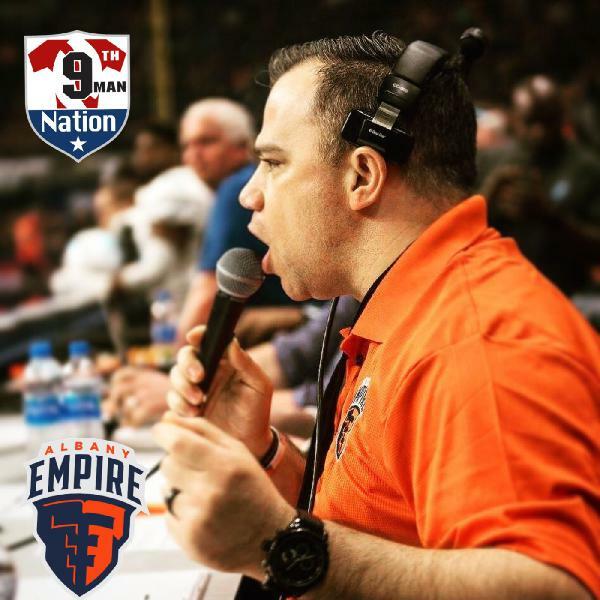 Victor Santiago joins Eric Thurow to bring a personal touch to the Arena Football League fan experience, conversation, and news during the initial launch of the show. We are here to have conversations regarding the AFL to help promote the game we love, Arena Football. Topics of conversation will include fan experiences from the game day at one's home arena to traveling on the road to watch your team. The opportunity to meet fans of the opposing team and to incite conversation about experiences on the Arena Football League. We will also discuss news from the league office and each individual team, preview a week's game and review last week contests.